• Follow With Small Amount (size of pea) De León No. 2 Facial Glow Serum Over Entire Face, Eyes, Neck & Decollete. De León No. 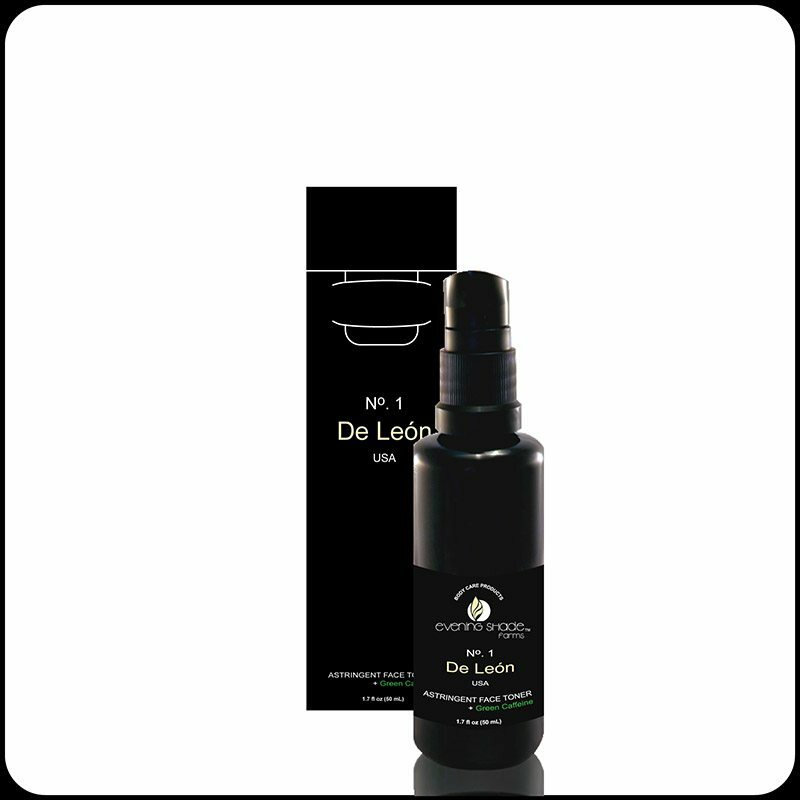 1 Astringent Face Toner + Green Caffeine is available in a 200 mL size and the De León Facial Care Travel Pack.